We can often connect the people who appear in our dreams to a character archetype. 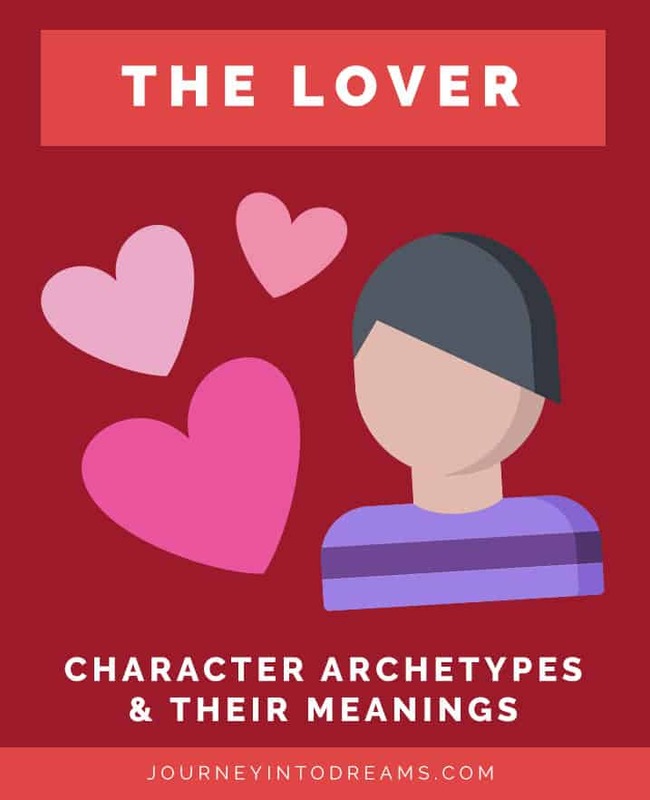 Archetypes are common in psychology and literature and are a classification of character roles based on repeating patterns of personality traits and behaviors. 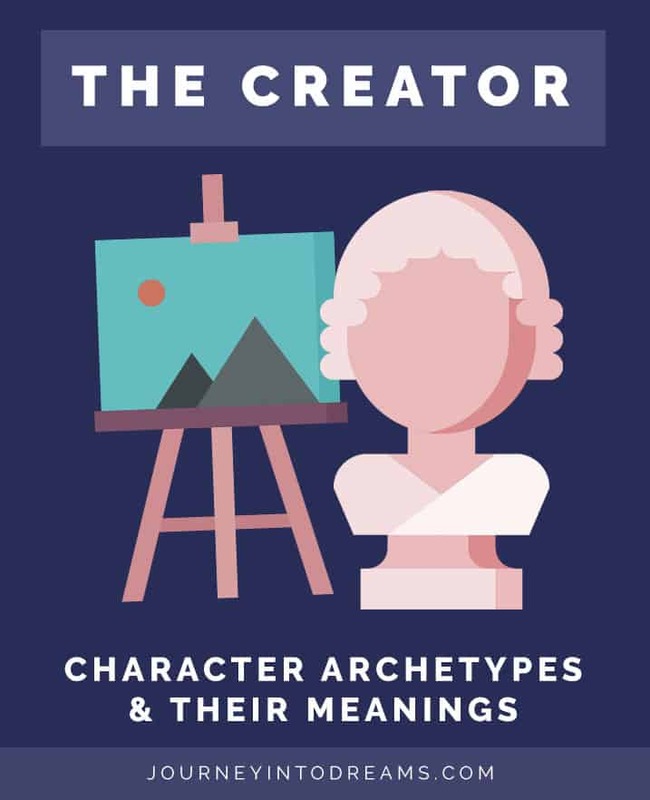 By identifying the archetype of the character, you will be able to quickly recognize the role of the character in your dream and define any possible symbolism as well as connect the dream to waking life situations. 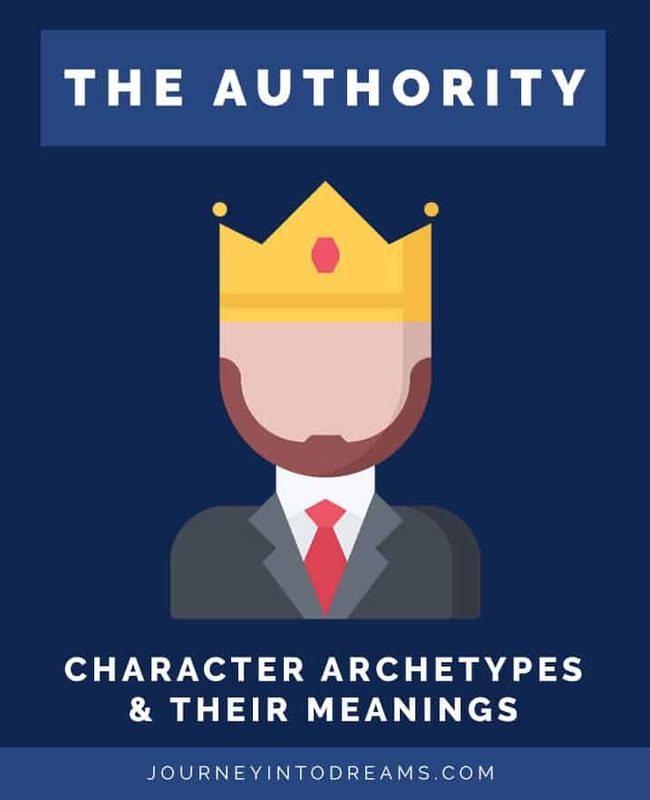 Archetypes can be used for all dream character roles – whether the people play a role as an aspect of you, a symbol, or as a representation of themselves. In my own practice of dream interpretation, I work primarily with 12 main archetypes I have identified from my own experience in working with dreams. While there are numerous other archetypes based on different dream theories, these are the ones we see and use most often. 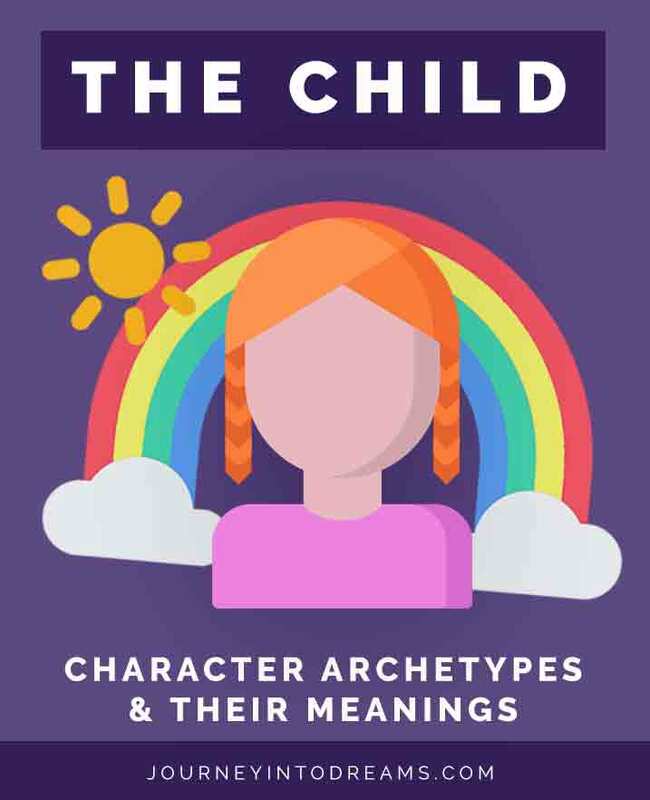 Each of these archetypes have specific characteristics that can shape the meaning of a dream and how it may relate to a situation in your everyday life. Each character archetype can have significance in a dream. Occasionally in a dream, you may find some people who can have overlapping traits and characteristics for the different roles. 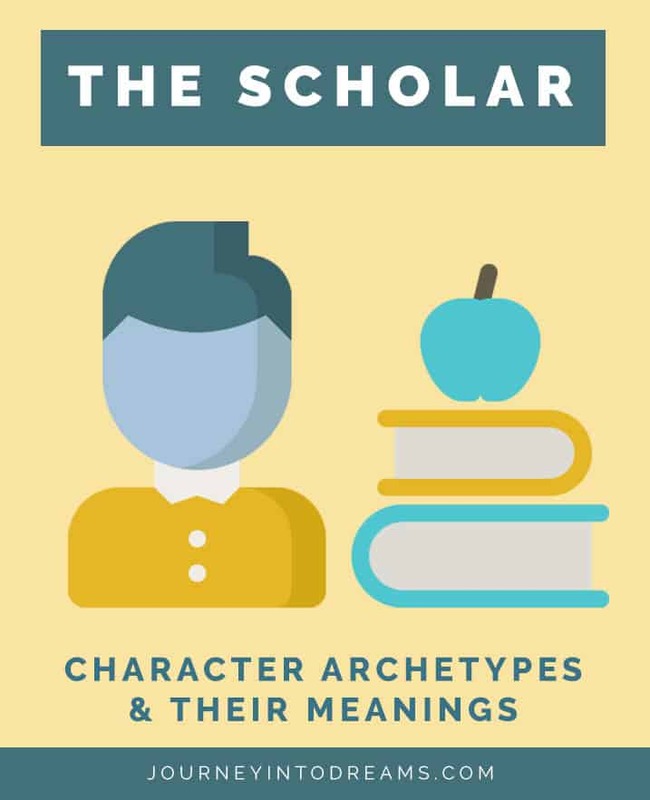 In this section, we'll explain each archetype and go over their traits, strengths, fears, weaknesses, what type of role they may appear in a dream as, and what it means when they are present in a dream. Motto: There is good in this world and it is worth fighting for. Dream Meaning: Represents the need to explore the self further and confront fears and challenges. Dream Meaning: Difficulty when trusting others, dependency in a relationship, or the need to nurture your inner child-like self and qualities. Motto: As I do for you, I do for me. Dream Meaning: Feeling responsibility for others, balancing needs, the need to take care of yourself or something important. Motto: If you have a problem, I can solve it. Dream Meaning: You may need assistance in a situation, or it can symbolize working towards a positive result. Dream Meaning: You are seeking truth or insight into a situation, or you may feel misunderstood or that you are overthinking something. Motto: We create our life. Meaning: Creators in our dreams symbolize our need for creative expression. They can also symbolize that we feel a calling to create something new in our lives. Motto: It's you and me against the world. Dream Meaning: You are facing change and challenges in life or the world around you. The negative traits of the transformer may also affect your life in some way. Dream Meaning: Sense of attraction to something or someone, Passion and Commitment towards others or a situation. It can also mean you seek commitment, passion, or sensual experiences in your life. Dream Meaning: The need to control, a lack of control in a situation, or feeling controlled by something. Dream Meaning: You may be taking life or situations either too seriously or not seriously enough and this is affecting yourself & others. Dream Meaning: You may feel disconnected spiritually or experiencing a spiritual awakening and developing the spiritual aspect of self. Motto: Seek and ye shall find. Dream Meaning: You may be looking for focus or working towards a goal. The hunter in a dream may also symbolize seeking to connect with unknown emotions. 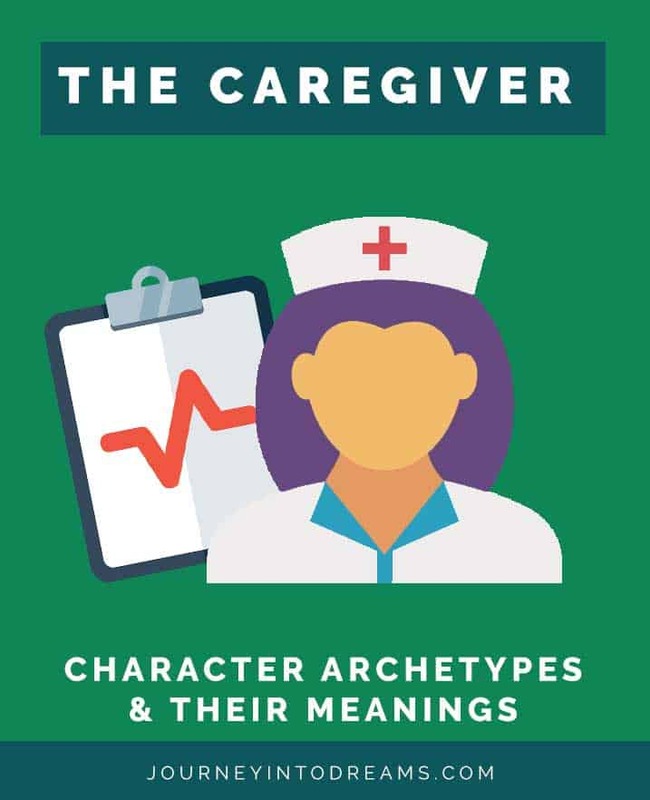 Understanding what each of these characters and their roles may mean in our dreams can be very helpful in quickly interpreting dreams for ourselves and others. For example, if you have a dream about a firefighter, it is easy to identify the character as having the Hero archetype. 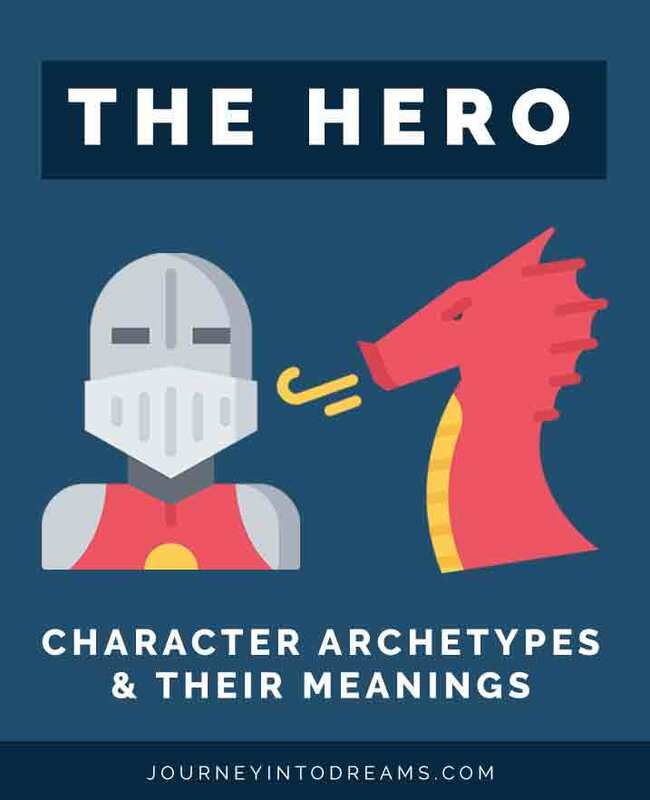 Once you know that the hero archetype is an influence in the dream, you know that this dream may represent something having to do with having courage and strength in a situation. 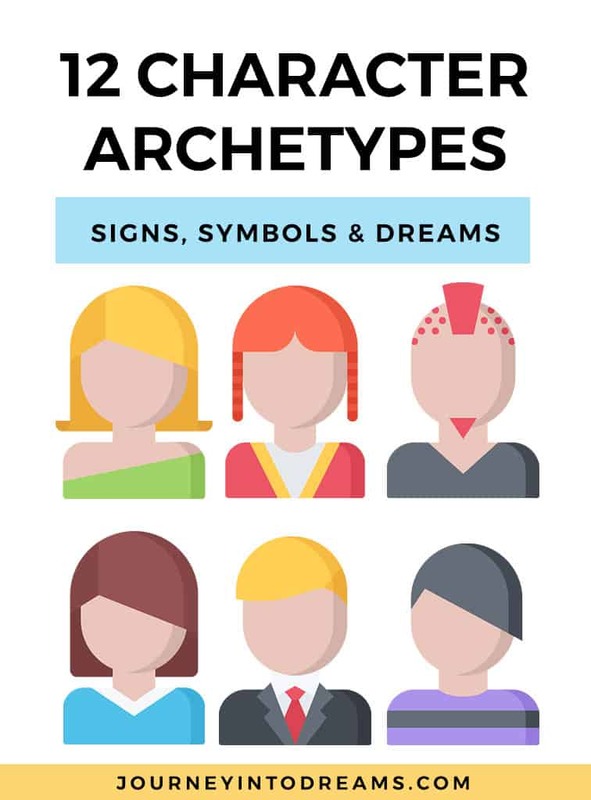 Archetypes are not absolutely necessary to use, especially if you are only casually interested in dreams and their meanings. 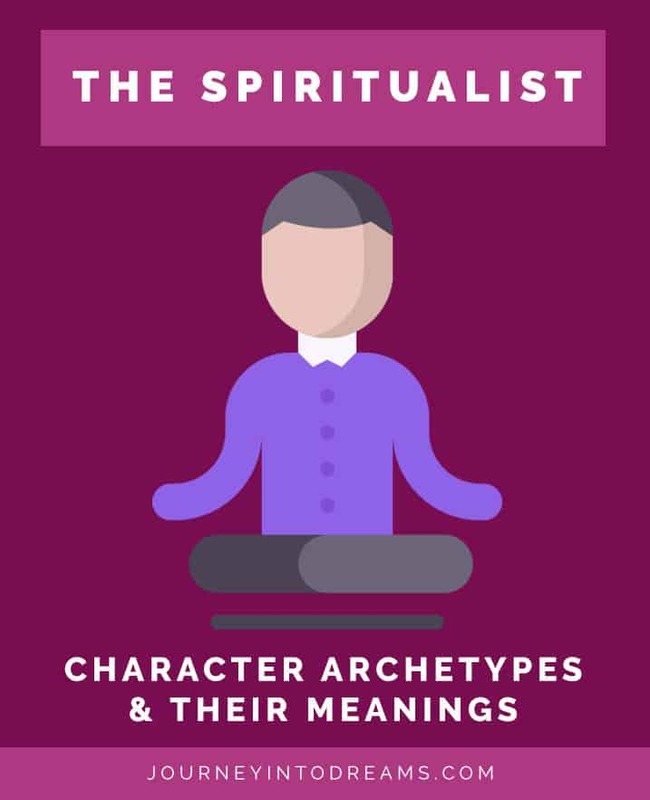 However, if you have a professional practice as a therapist or if you are a spiritual coach, then understanding these archetypes can be very helpful. 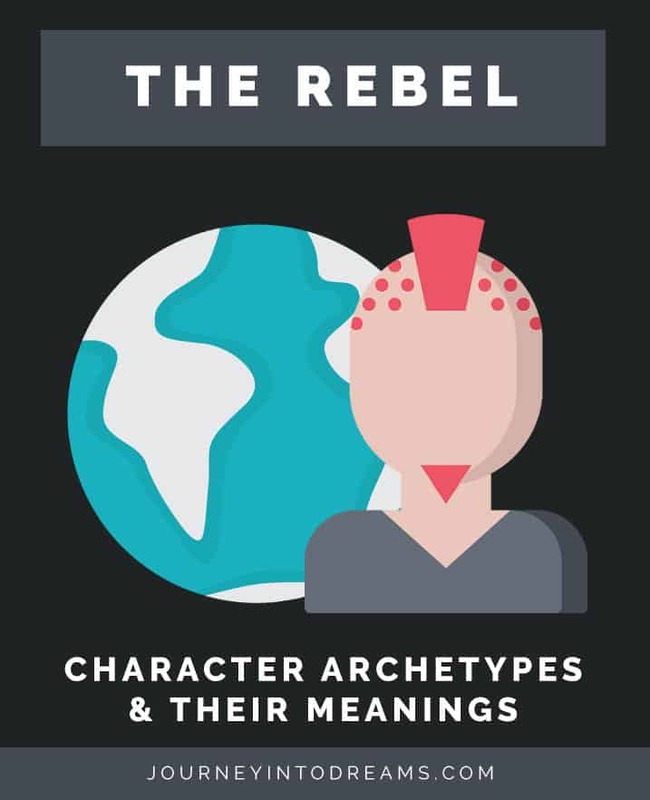 It can also be very interesting to think about these different character archetypes just on a personal interest level. It's very fascinating to think about what role we might have in life and what characters we identify with most. For many of us, we might fit the description of several! 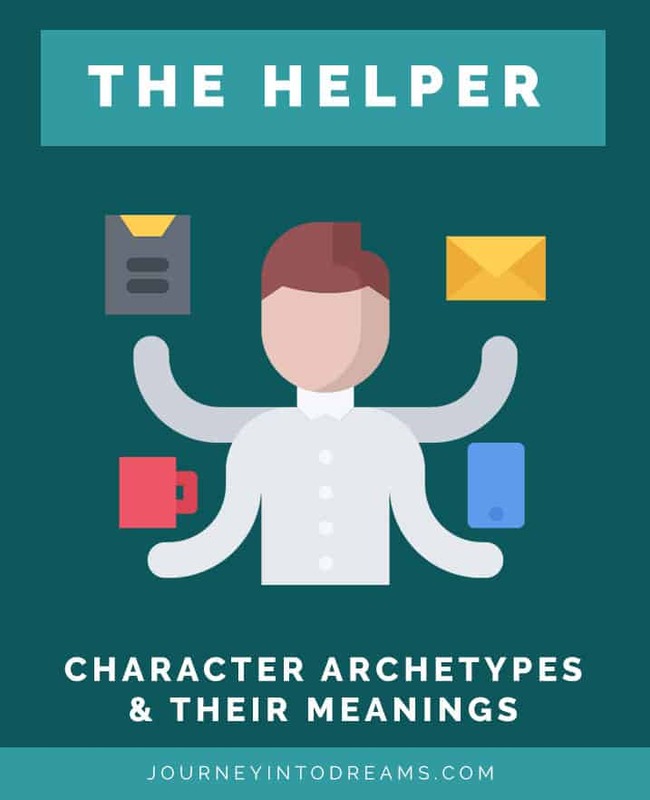 For example, I identify most with Helper, Scholar, and Creator archetypes. However, there are many other times in our life we may find some of these different archetypes overlapping in our world. As a parent, I'm also frequently in the caretaker role in my everyday waking life! 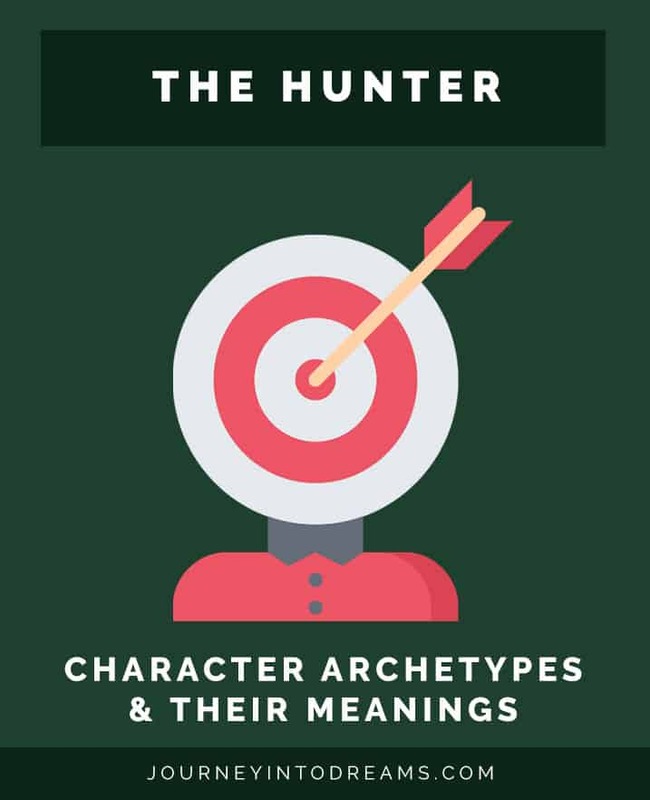 I hope you find this list of character archetype descriptions and characteristics useful for understanding your dreams. Many people have found that identifying these roles people sometimes play to also be helpful for other applications - such as in literature, psychology, and even business. 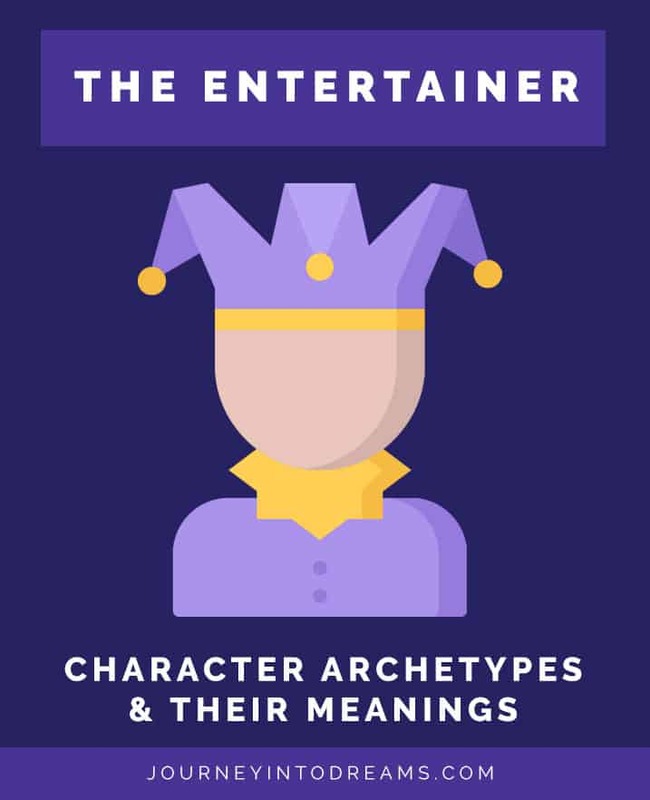 Do you have a favorite character archetype you identify with? Do you feel these descriptions are accurate? Is there anything we should add? Share your thoughts in the comments section below!